Military Specifications provide the performance and quality requirements for a wide range of products sold in industry today. 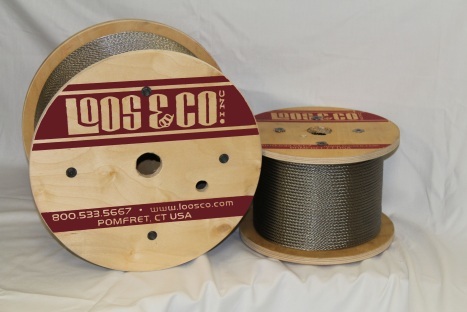 Loos and Company, like many other manufacturers, uses military specifications for aircraft cable as the basis for the products that we make. It provides a common starting point and a definite level of differentiation between us and the other companies that do what we do. It lends an amount of credibility to our products and our claims of high performance. And it also helps that no other manufacturer in the world can claim they are qualified to produce as many military specification air cables as we are. 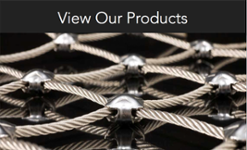 There are several databases that provide the complete lists of manufacturers qualified to produce the many military specification aircraft cables available. Commonly referred to as the Qualified Producer’s List, or QPL, these lists are actively managed by the military. They monitor product performance and manage the qualification and re-qualification process for all the aircraft cable under their purview. Technically, the current definition of these lists is the Qualified Producers’ Database, or QPD, as it is now an electronically managed database. Traditionally these were revision controlled published lists. Regardless of the name, the military regularly reviews producers and their products to ensure that what is being and will be manufactured is meeting and will continue to meet the requirements of the specification. No small feat indeed, even for a company such as ours that has sixty years in the business. Given the stringent requirements, there are but a few companies that have been or currently are qualified to produce military specification aircraft cables. 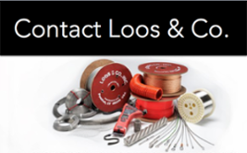 As we previously mentioned, Loos and Company is second to none when it comes to the total number of military specification aircraft cable products we are qualified to produce. We’re very proud of that status in the industry, and proud of what that says about our commitment to quality and performance. Click here to see a copy of the authorization letter. Since we mentioned there are a variety of military specifications, we’ve provided a list below of the Specifications and the Producers’ List for your review. So if your next project or your next job requires Military specification cable, don’t hesitate to give us a call. Or send us and email. We can still receive faxes, too, if that’s your thing. All that contact detail can be found on our website. 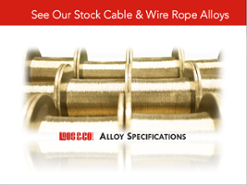 For a complete list of industry and customer specifications that we are qualified to product to, visit our resources page.